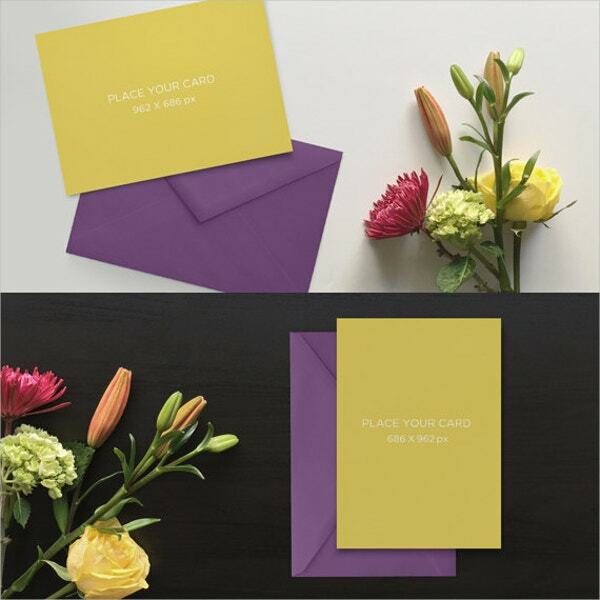 Greeting card templates let you create your own personalized greeting card, they help you in connecting with clients and build long term relationships. Our websites serve you the best printable template for card for special occasion such as birthdays, anniversaries and lot more other occasions. With options of a personalized message in a variety of fonts, sizes and colors you can select the best ones. Saving these Greeting card mock-ups saves a lot of time and deliver a lot of elements packed with loaded attractive features. 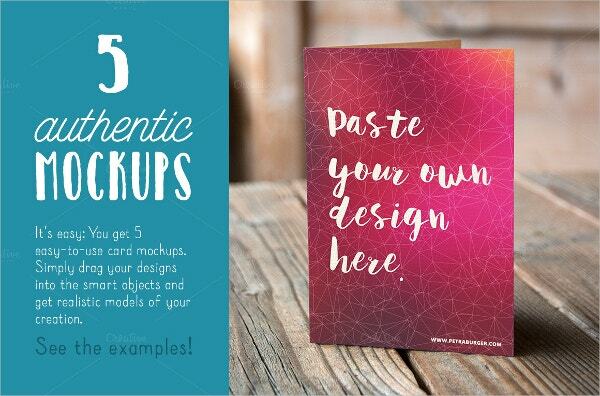 Here are some of the best greeting card mockup that you can select from. Use them for special events like wedding, birthdays or anniversaries. 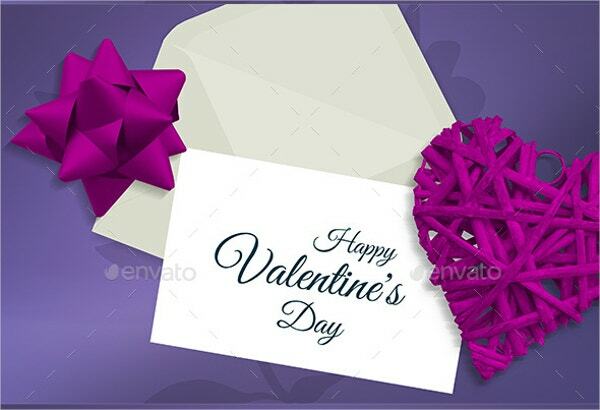 This beautifully created valentine greeting card mockup comes with an eye-catching color. It is the vector, mountable and fully layered making it simple to modify. Very good-looking and imaginative, this Natural looking Greeting Card Mockup is simply editable to suit your requirements. It comes with 300 DPI resolution, 14 PSD card in various colors and amazing layouts. 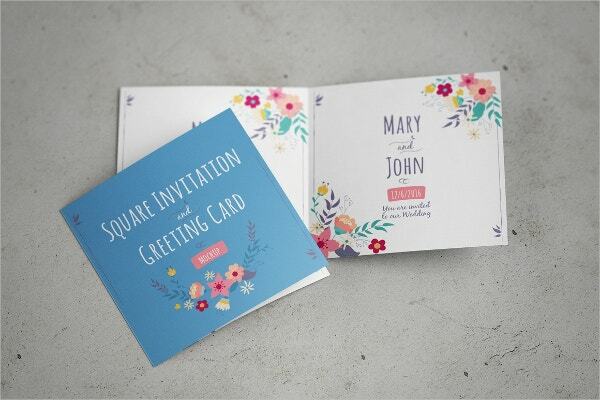 This beautiful Floral greeting card mockup is a fun looking template that comes with an amazing layout. It is easy to download and use. It also uses free fonts. Brand up your logo with these attractive and good looking Christmas Greeting Card Mockup that comes in CMYK format, 6 PSD-file and has adjustable text and fonts. 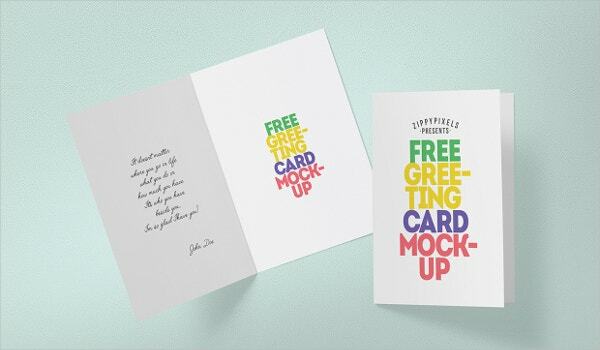 Use this attractive, clean and photorealistic Greeting Card Mockup to endorse your logo in a modest way. It comes with 300dpi resolution, 7 PSD Files and sizes 5.5 × 5.5 inches. 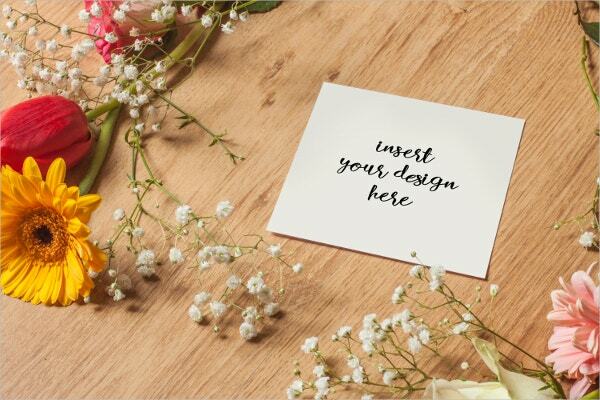 This is a professional looking Greeting Card Mockup which comes with a medium sized square card and spring flower design. With this CMYK color mode and fully layered options, you can promote your design, products in an easy and unique way. 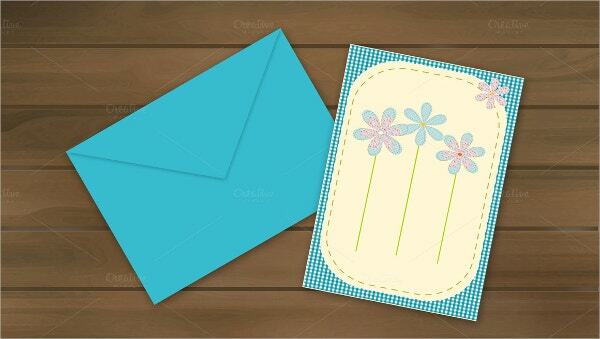 Greeting Card Mockup for Party is a cute card template created in vector and jpeg format. It uses the smart-object feature that helps you to modify the text and color as per your choice. It comes in CMYK color mode and size 5×5 inches. If you are looking for a realistic and minimal greeting card mockup, then this would be the best pick for you. It is fully layered and includes 3 mock-ups. 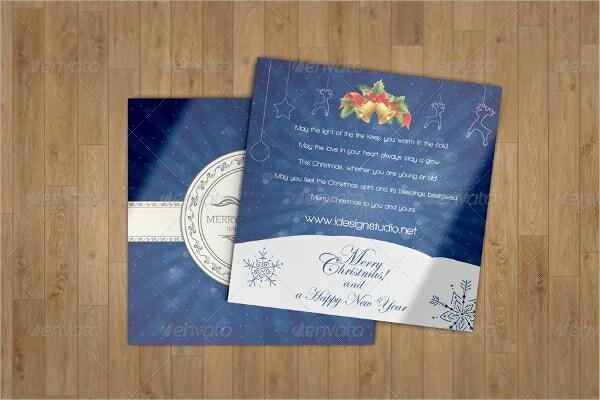 Editable Greeting Card Mockup comes with 300 DPI resolution, 5000×3000 Pixel Sizes and 100% customizable. It allows you to add your own image and modify the text you want on the front side. 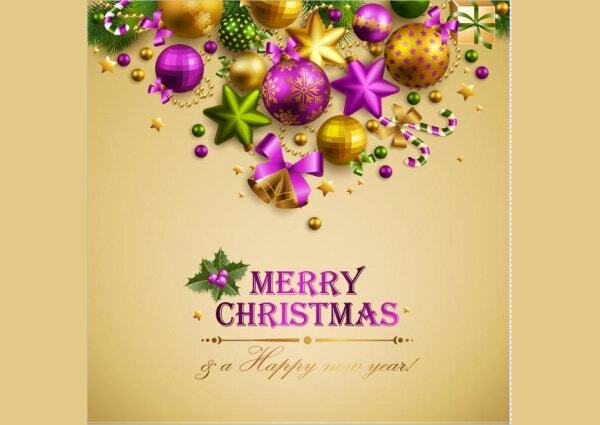 Design your own accurate Christmas greeting Card Mockup in few seconds with this attractive Christmas Greeting Card Mockup. It comes with the Smart-Object feature so that you can edit your own elements and replace the mock-up as per your choice. 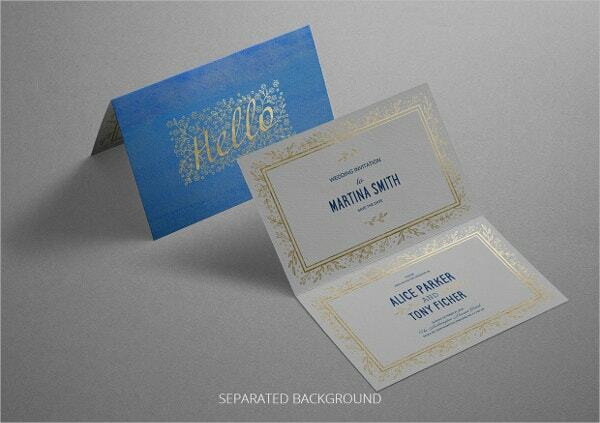 This attractive and gorgeous looking greeting card mockup comes with 300 dpi resolution and CMYK color mode. It has a well-planned plans and designs and offers a high quality and has a professional look. 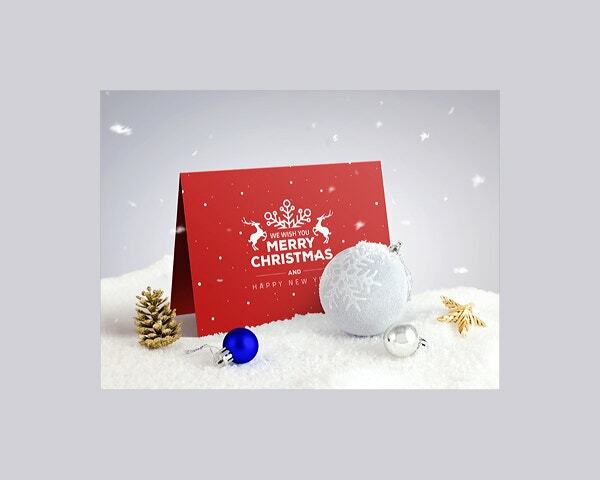 This multi-purpose and beautiful looking Christmas Greeting Card Mockup greeting card mockup can be used for various festivals and activities. They look cool and are sure to adore you. 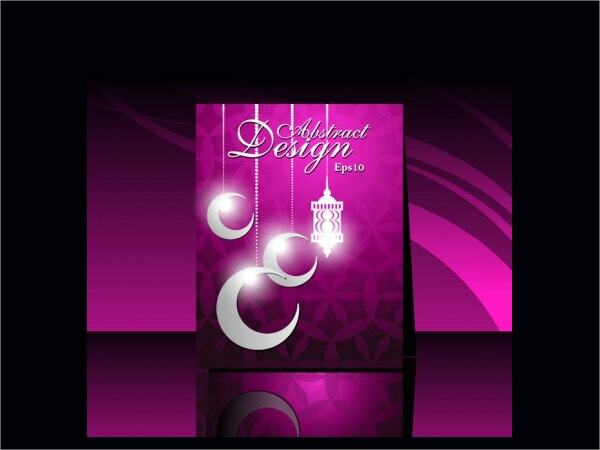 This fabulous and well-designed greeting card mock-up comes as a Smart Object for easy customization. 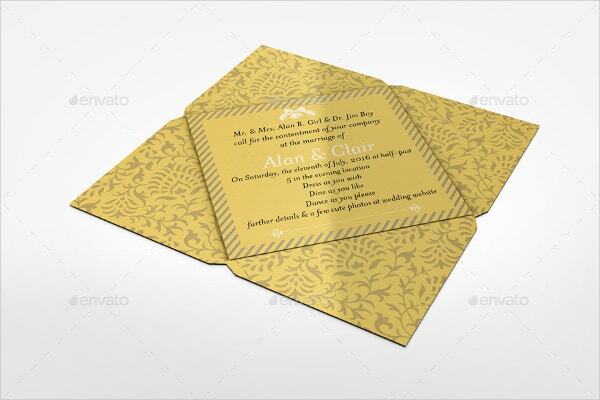 It includes well-organized layers and real fold mark details. 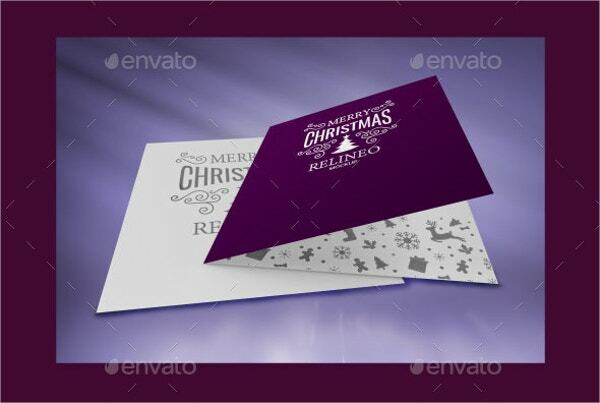 Use this Multipurpose Greeting Card Mockups for occasions like Christmas, Diwali, birthday cards, etc. It comes in 5000×3000 Pixel Sizes and 300 dpi resolution. 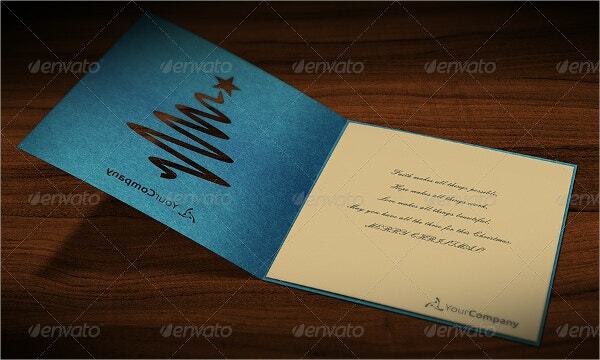 This Photorealistic Greeting Card Mockup comes with 7 PSD files. It has quality designs and has layouts for all the page sizes. It also gives an option to change the color of the background. 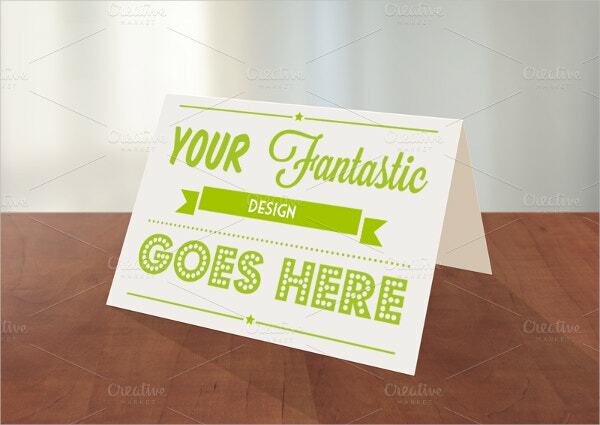 You can start designing your own greeting card mock-ups that are highly responsive and are ready to print. Use them for any event or occasion. 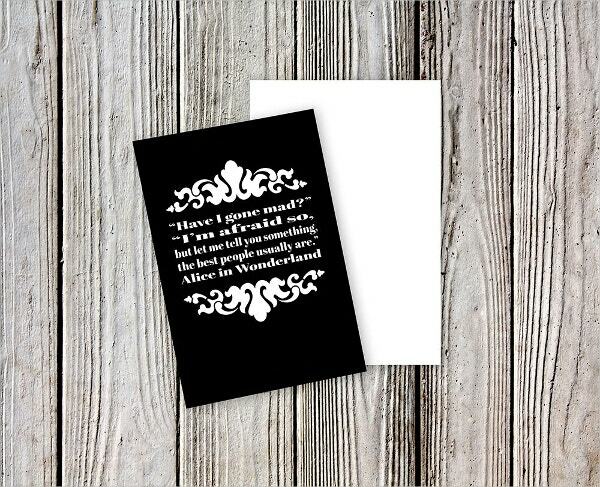 These templates can be easily customized however you wish to include in your greeting card.